The CQC report found that too many patients subject to the Mental Health Act continue to experience care that does not fully protect their rights or ensure their wellbeing. The CQC’s report also shows no improvement in key areas of concern raised by the commission in previous years. In June 2012, Kevan spoke in parliament about his personal experiences of mental illness and since then has argued that mental health and mental wellbeing should be hardwired into policy-making. 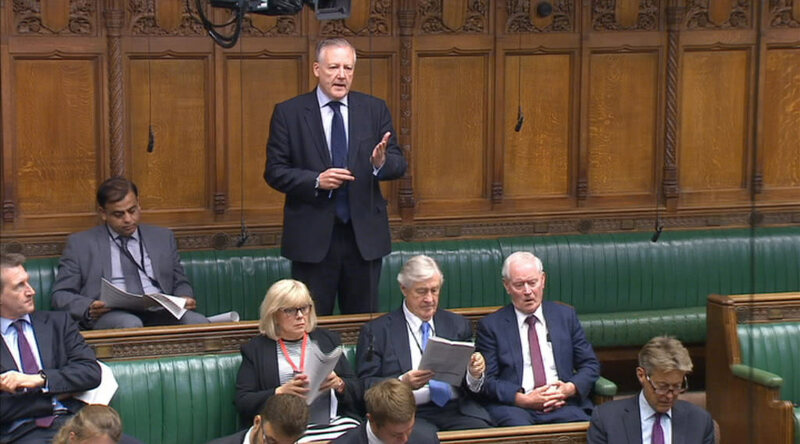 “I welcome the Government’s outlawing of the use of police cells for those experiencing a mental health crisis, and I do not question the Minister’s commitment to improving the service, but the system is fragmented. “There have been local authority cuts, including cuts in community services. The Health and Social Care Act 2012 leaves local commissioners to decide where the money goes, which has led to a confusing local picture and fragmentation.